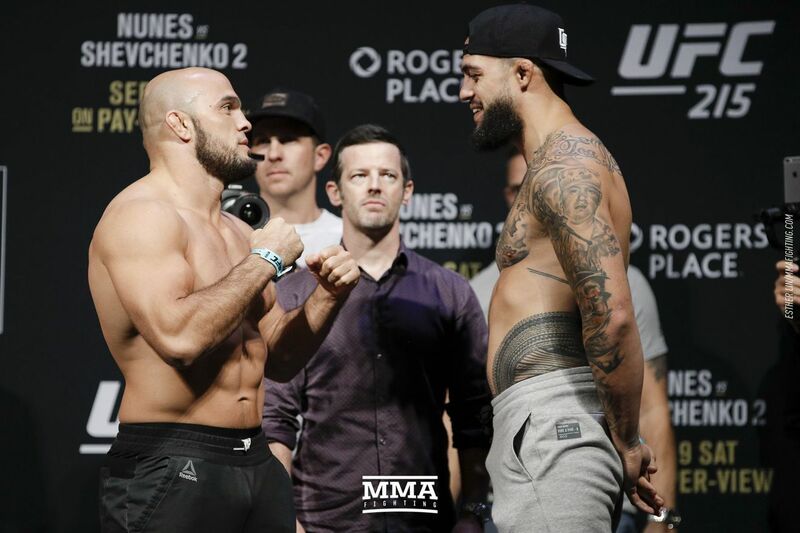 This is the UFC 215 live blog for Ilir Latifi vs. Tyson Pedro, a light heavyweight bout at Saturday night’s UFC event at the Rogers Place in Edmonton, Alberta. Latifi, who has won three of his past five fights, will square off against Pedro, who is 6-0 in his career, on the main card. Check out the UFC 215 live blog below. If I Did It: UFC on ESPN+, how much is too much?